BACK ON THE MARKET! BUYER COULDNT SELL THEIR HOME. GREAT OPPORTUNITY! 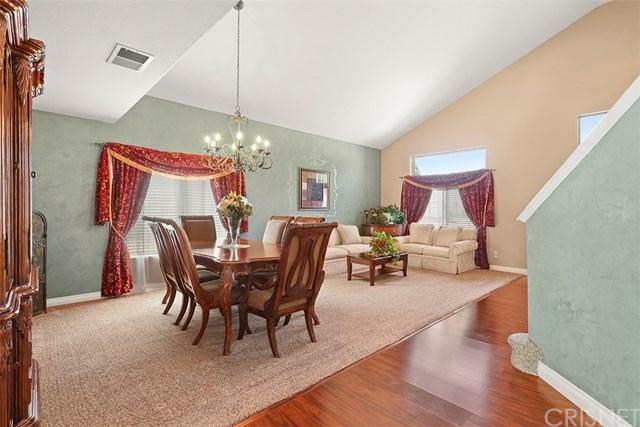 Beautiful Move-In Ready Pool Home In Quartz Hill w/ a 3 Car Garage & Trailer Access! NO HOA & NO Mello-Roos! 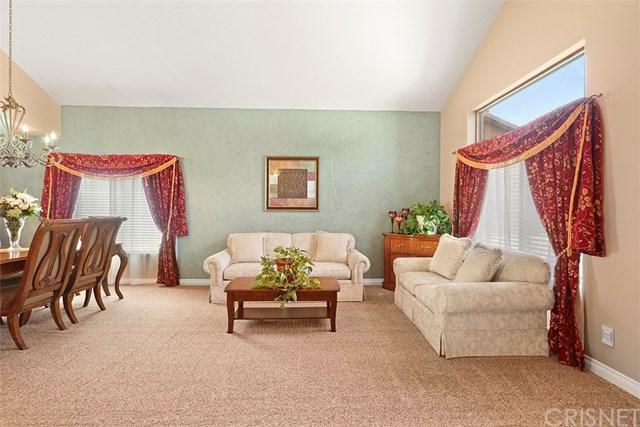 This gorgeous property boast high ceilings upon entrance, an adjoining formal living room/ dining area, and a spacious family room with a fireplace and an built in entertainment niche. Custom wood laminate flooring and upgraded baseboards enrich the home! The kitchen offers granite countertops, stainless steel appliances, and plenty of cabinetry. The upstairs loft has a built in work center and is perfect for a game/ movie area. All bathrooms are upgraded and offer granite counter tops. The master suite showcases an upgraded ceiling fan, his and her sinks, separate tub & shower, and a walk-in closet! 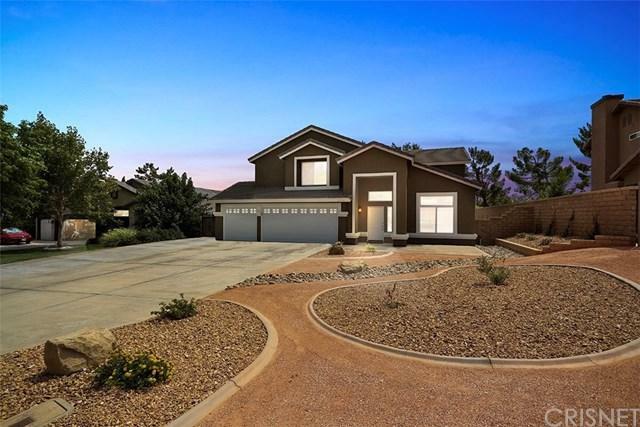 The front and backyard has been professionally landscaped and the backyard has a covered patio, shed with a cement pad, block walls, outside LED lighting, and a sparkling pool with a waterfall to cool you off on those hot summer days! Don't forget the 3 car garage that features NEW garage doors with windows, epoxy flooring, built in shelving, and a work bench! Zoned for Quartz Hill High School and located in a quiet and peaceful neighborhood, this home is truly a must see! Sold by Christie Limpus of Berkshire Hathaway Homeservice.